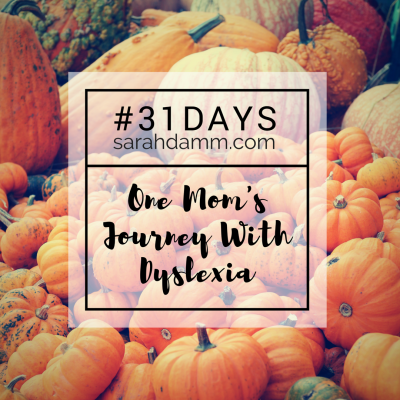 As a parent of a Dyslexic child, I have suddenly been immersed in a topic I never thought I would know about. Like many things, if it does not affect us personally, often times we don’t have much knowledge of it. 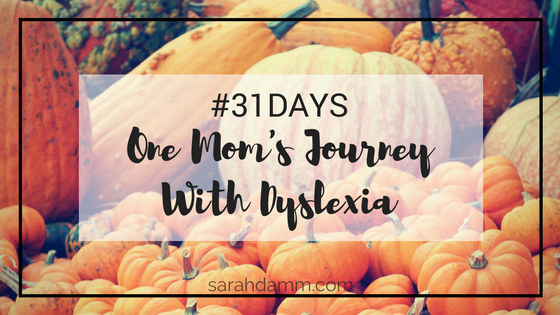 But when my daughter was diagnosed with Dyslexia, I wanted to know what she was going through. I wanted to grow in empathy, so I could help her, encourage her, and support her in this journey. I wanted her to know she was not alone; we were in this together. Breaking that down, Dyslexia is a language-based learning disability, often resulting in people having difficulty with reading, spelling, writing, and pronunciation. It is considered a learning disability, because it challenges a person’s academic success in a traditional classroom setting. However, it does not affect intelligence, and with special instruction, people with Dyslexia can succeed in school and professional settings, including art, design, mechanics, music, sales, sports, and more. As we journey through this month together, my hope is not only to share the information I am learning with you … I hope that you will share information you have learned with me, too! Tomorrow, we will take a look at specific signs at different ages.